This is Ayla Hutchinson, the young inventor behind the Kindling Cracker. 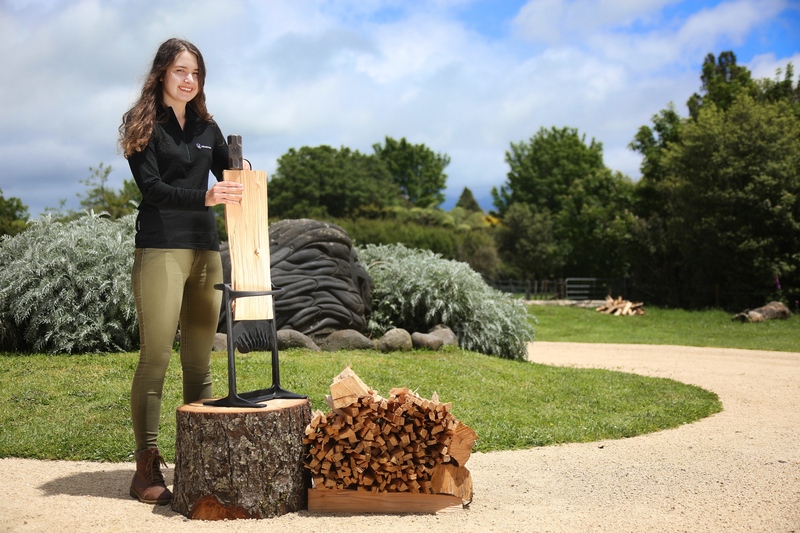 Ayla was just 13 years old when she came up with the idea and design for the Kindling Cracker – a tool that makes chopping kindling safer and quicker. She got the idea after her mother cut her finger with an axe while splitting kindling and became determined to find a safer way to split firewood. The simple, safe and easy-to-use design that began as a school science project has become a perennial award winner, from science fairs in New Zealand to regional and international recognition from Scientific American, International TeenBusiness, Google and more.